Home >> Smart Gadgets >> Is Intel Developing Its Own Augmented Reality Headpiece? Augmented and virtual reality are gradually taking over the interests of tech companies, and after Microsoft’s HoloLens headset and Meta’s next-generation AR dev glasses, it’s now time for Intel to claim a stake in the field. Or at least, that’s what the rumor mill spewed this week. Sources familiar with the matter say that Intel might be developing its own augmented reality headpiece, but not one for end user consumption. Instead, the Santa Clara-based company has showed more interest in selling the components of the AR headsets to the firms that develop the devices. This makes indeed more sense to Intel than selling the actual user products. Although this move might suggest that Intel is just trying to play catch up with the big players in the industry like Google and Microsoft, the truth is that the company isn’t a stranger to the technology that makes up the augmented reality devices. Back in January 2015, Intel was already showing off its RealSense camera that can be paired with tablets and smartphones to give them a new sense of depth. It’s the very technology that ended up used at least for one variant of Google’s Project Tango gadget. Later on, Intel made headlines when it purchased Recon Instruments, a startup that specializes in displaying information on the screen of sports goggles – or at least in one corner of the wearer’s field of view. But it’s not enough to pair a Google Glass-like display with a Tango-like sensor to make an AR headset, so Intel’s road is still long ahead. The good thing is that Intel isn’t racing with any other company when it comes to getting a product out the market ASAP. 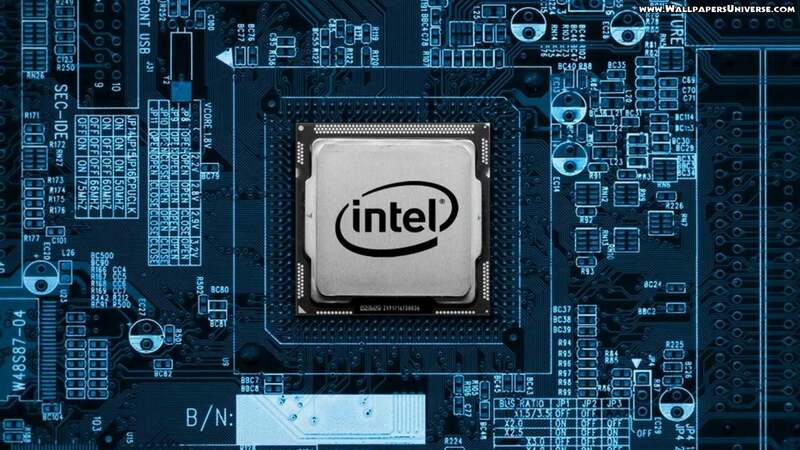 Seeing that Intel is a chip manufacturer at its core, it makes sense that it would concern more with getting its chips inside the devices that will eventually be sold to consumers. This strategy was already used with MICA luxury smart bracelet, and it plans to use it in the near future with drones. In the wake of the smartphone onslaught, Intel struggled to reclaim its prominent spot in the computing industry. The solution might be its involvement in a mix of new markets, like dipping its fingers into the Internet of Things, wearables, and, now, augmented reality. Intel has yet to confirm or deny these rumors, but it makes sense that Intel would sell a prototype for the components inside them – it falls in line with the previous practice of the company.